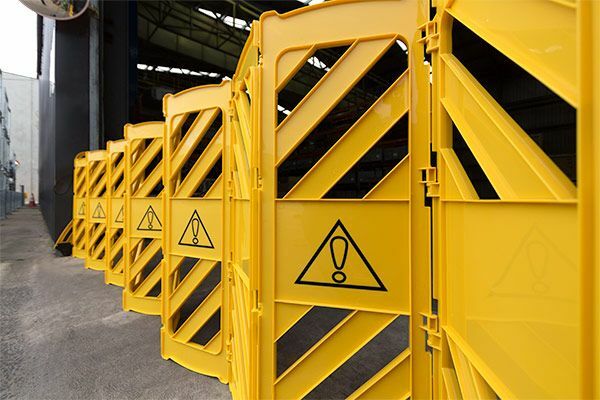 Our mobile expanding safety barrier is ideal for a variety of indoor and outdoor temporary barricading applications. 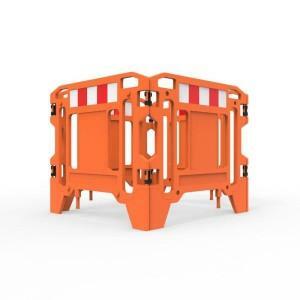 This versatile design can be positioned to create a highly visible straight, curved or circular barricade. 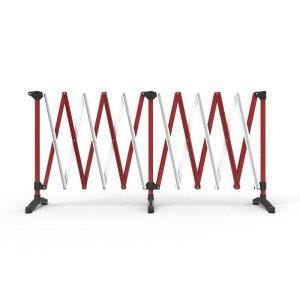 The unit weighs 16kg, sits a metre high and extends fully to 4 metres. 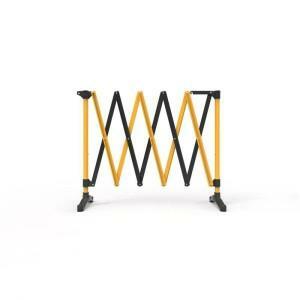 It comes complete with caster wheels and locking straps to ensure it is easy to relocate. 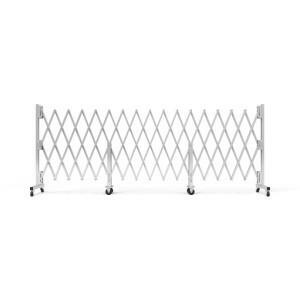 Lightweight and portable crowd control barrier. 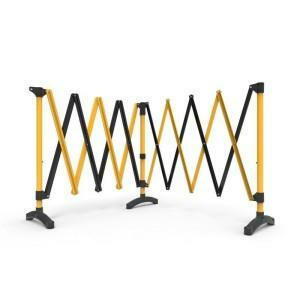 Barrier is 1 metre high and expands out to 4 metres. Quick and easy to set up and folds away for storage. Castor wheels and locking straps for easy handling and relocating. 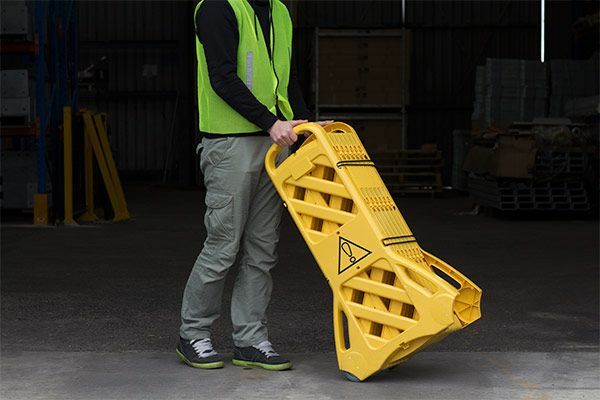 Durable polyethylene construction in highly visible solid colour Yellow. 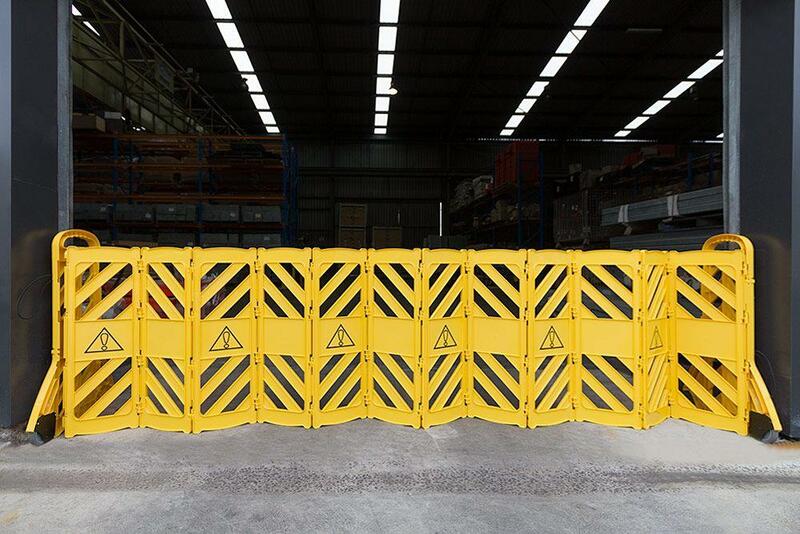 Finish: Durable polyethylene solid colour Yellow.